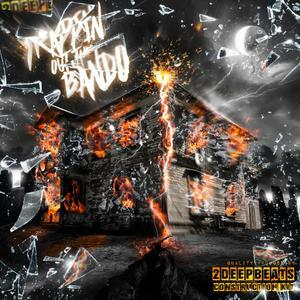 Trappin Out The Bando' includes five heavy Construction Kits, containing some of the dopest Trap beats you will hear out right now. This pack includes beats you could easily hear artists like Guicci Mane, Young Thug, Migos, Future and more over. 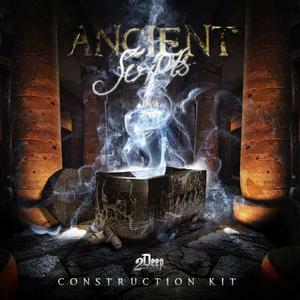 Ancient Scripts' by 2Deep brings you a twist of five old school Hip Hop Construction Kits mixed with the darkest new school sounds to give you a result that will blow the hinges right off any sarcophagus Hip Hop may be locked in.